Where do you work best? And for what type of work (focused thinking work, diffuse thinking work, mundane/ministerial tasks, big projects that require multiple modalities, or specialized handcrafting) do you do best in what environment? Creating your ideal workspace is important to being able to be and stay productive. 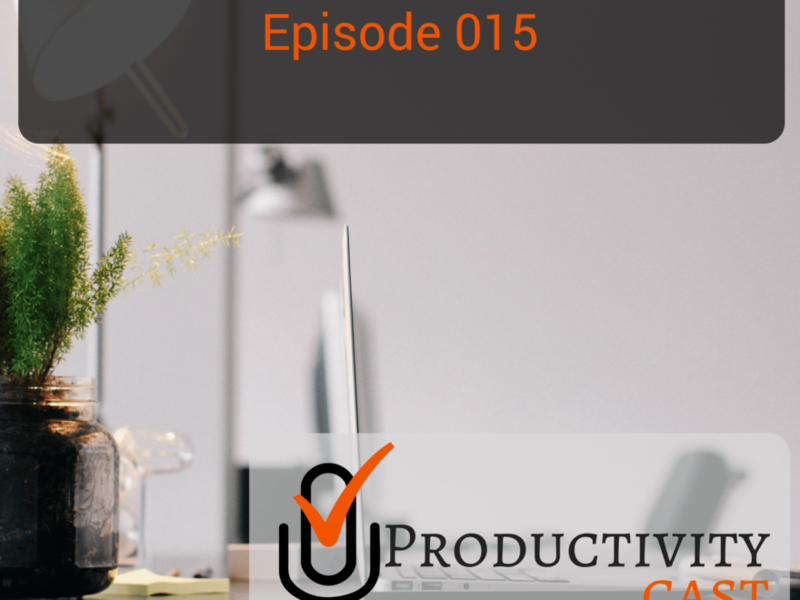 In this cast, the ProductivityCast team discusses the factors and tools to get and sustain productivity in your workspace.